17 – Trondheim Symphony Orchestra/Han-na Chang, Concierto de Aranjuez. 26 – Sidmouth Music Society, Knowle Council Chamber. 1500 start. Tickets. 27 – Bridgewater Hall, Manchester. softLOUD. 1630 start. Tickets. 14 – Royal Birmingham Conservatoire, softLOUD. 1800 start. Tickets. 15 – Music in Dumfries, St. John’s Church, Lovers Walk. 1930 start. Tickets. 16 – Alnwick Music Society, St James’s Church, Pottergate, Alnwick NE66 1JW. 1930 start. Tickets. 17 – Kelso Music Society, Kelso Old Parish Church, TD5 7BH. 1500 start. Tickets. 18 – Royal Birmingham Conservatoire, masterclass. 21 – Southbank Centre 2019/2020 Season Launch, London. 8 – St. George’s Bristol, softlOUD. 1930 start. Tickets. 17 – Royal Liverpool Philharmonic Orchestra/Vasily Petrenko. Rodrigo’s Concierto de Aranjuez. Liverpool Philharmonic Hall. 1430 start. Tickets. 22 – Jerwood Hall, LSO St Luke’s, London. Concert curated by composer Daniel Kidane, featuring Shiva Feshareki and musicians of the London Symphony Orchestra. 1230 start. Free entry. 24 – Alte Oper, Frankfurt, with Marina Abramović. A Different Way of Hearing: The Abramović Method for Music. 1500 start. Tickets. 6 – Ludlow English Song Weekend with Soraya Mafi, William Morgan, Elgan Llyr Thomas. 2000 start. Tickets. 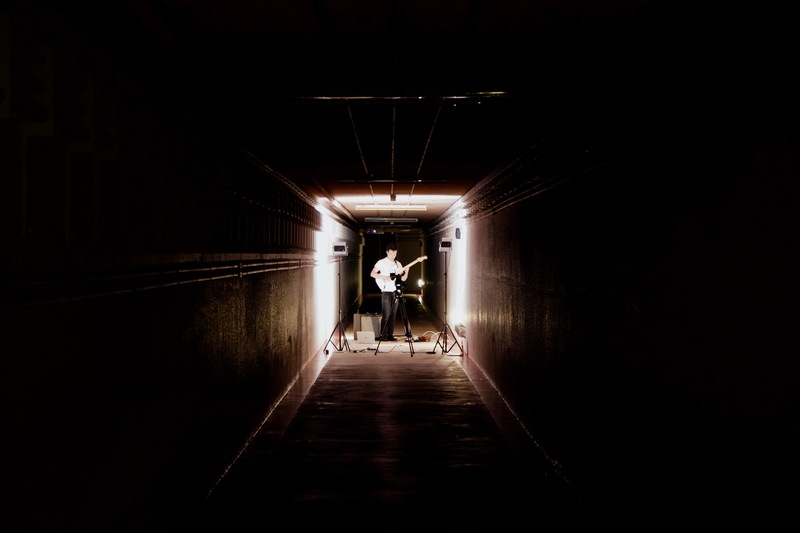 16 – The Caves, Edinburgh, presented by ig:nite. 2000 start. Tickets. 30 – Royal Philharmonic Orchestra/Jamie Phillips. Rodrigo’s Concierto de Aranjuez. Royal Albert Hall, London. 1930 start. Tickets. 8 – Riverhouse Barn Arts Centre, Walton on Thames. 1300 start. Tickets. 14 – Norfolk and Norwich Festival. 1930 start. Tickets. 28 – Wigmore Hall, London. softLOUD. 2200 start. Tickets. 29 – SJE Arts at St. John the Evangelist Church. Duo recital with Mahan Esfahani, Harpsichordist. 1930 start. Tickets. 12 – Wigmore Hall, London. Duo recital with Adam Walker, Flautist, 2200 start. Tickets.